Without sounding like an out-and-out advert for Bloom ( I wasn’t paid by the way but I only write about things that I truly like!) 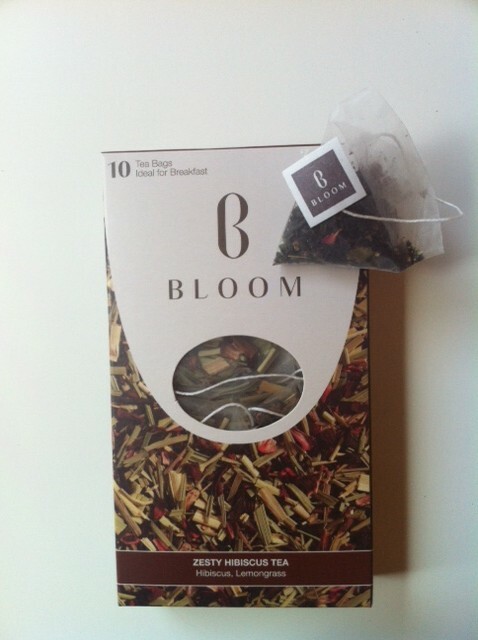 I just have to mention that they do a range of speciality teas; rare blends from their premium collection that can be found in Harvey Nichols and Selfridges and also a beautifully packaged range of other functional teas; the Calming Chamomile ‘Ideal for Evening’ or the Zesty Hibiscus for breakfast. It’s always good to multi-task. Who has the time these days to add another element to their busy lives in a so-called hope of improving something? That’s what I like about Bloom. Their teas give me one less thing to worry about. When I sip my cup of tea and can feel just that little bit smug that I am doing something good! The French Chef's secret cheat to easy, delicious soup. You will be amazed. Au pair taught!